LISTEN NOW! 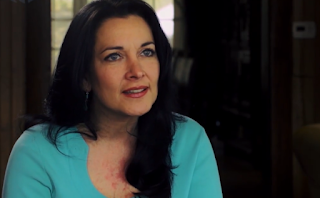 John, Pat and Steve discuss former child actress Lisa Peluso’s testimony and how she found God. Lisa shares that although she had millions, fame, drugs, and alcohol she still did not have any peace. She still had a hole in her heart. John, Pat, and Steve continue to share that no matter how many things we try to fill the huge vacuum in our heart, it will never be filled. The hole in our heart can only be filled by Jesus. She continues to share that every time she prayed and reached out for God to reveal himself she would come in contact with a Christian. She finally gave her life to the Lord and everything changed. She couldn’t stop telling everyone about her encounter with God. The only one who can give you true peace is the Prince of Peace Himself; Jesus and that happens when you accept Him into your heart.